Retail price $169. Current promotional price may go up anytime without notice. 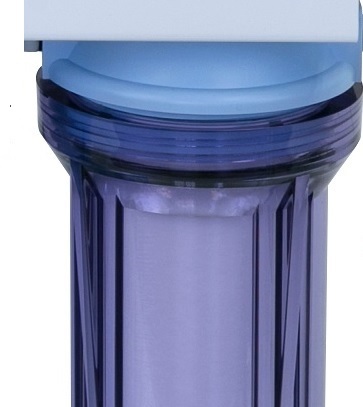 This is a 6-stage Reverse Osmosis water system that is designed to purify the tap water into ultra-pure water for Aquarium Reef and clean and good tasting water for home drinking. 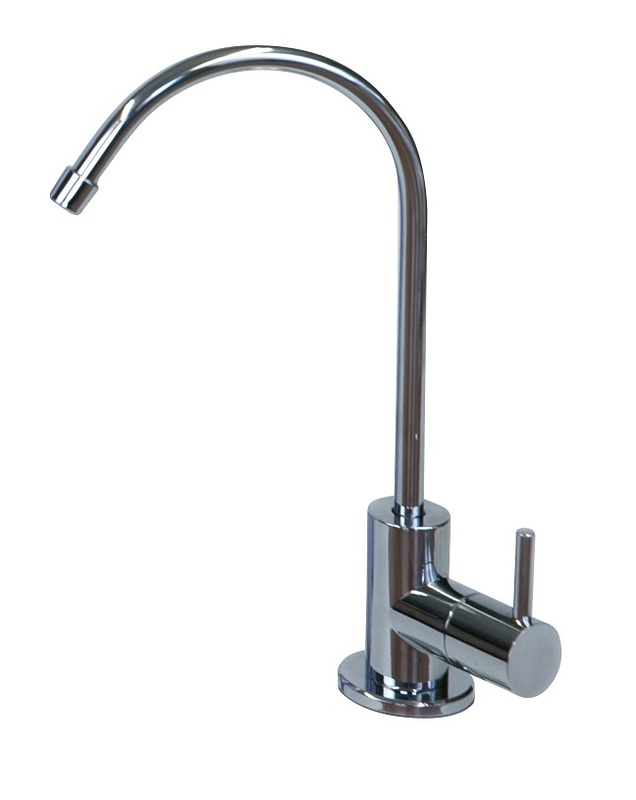 Upgraded faucet are now standard: The stylish dispensing faucet with ceramic disc shut-off are now standard. 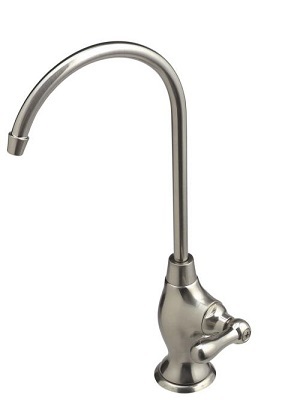 It is a lead-free faucet. 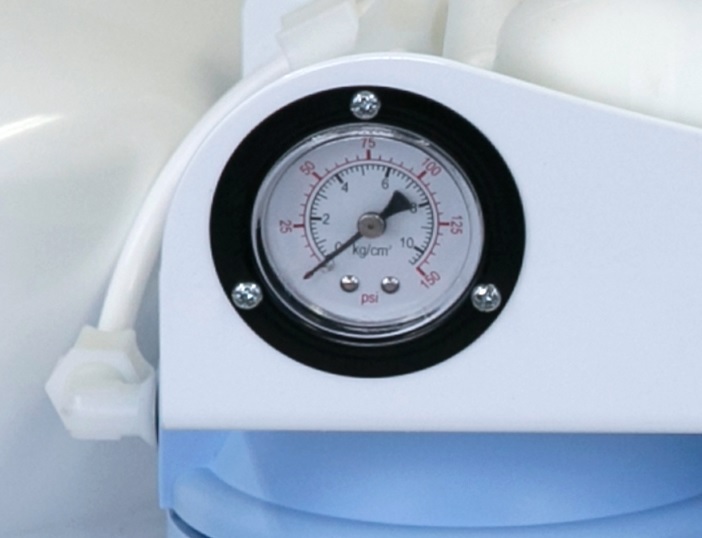 This upgrade ensures the longevity of its function and enhancement of aesthetic. 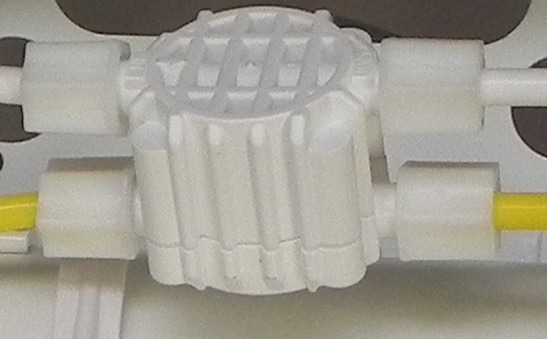 Water supply/feed water adapter: Now we give you two sizes of water supply adapters, 1/2" MPT and 3/8" compression. Since newer plumbing under the sink and newer kitchen faucets are using 3/8" compression fitting, we now also include a brass type 3/8" compression adapter. This is a complete system ready to be installed. 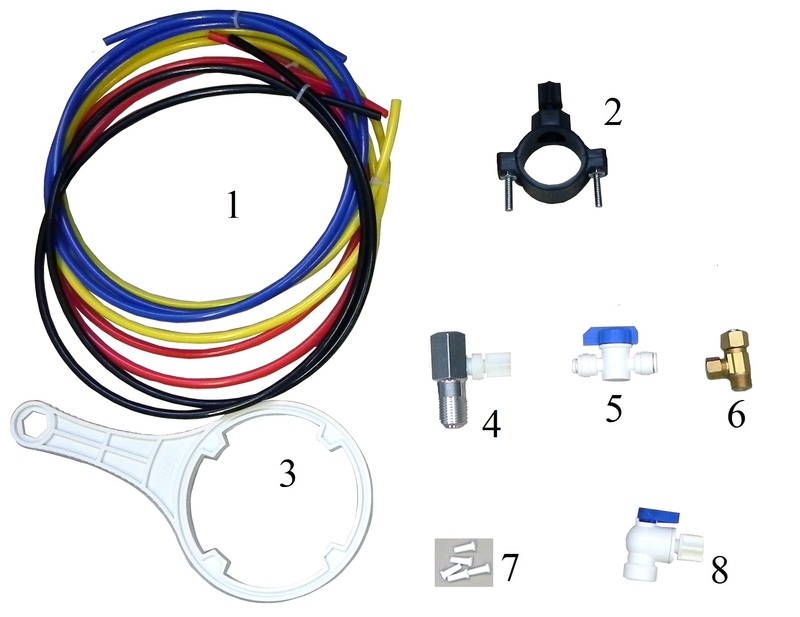 It includes all filters, storage tank, faucet, tubing, installation hardware, installation manual. 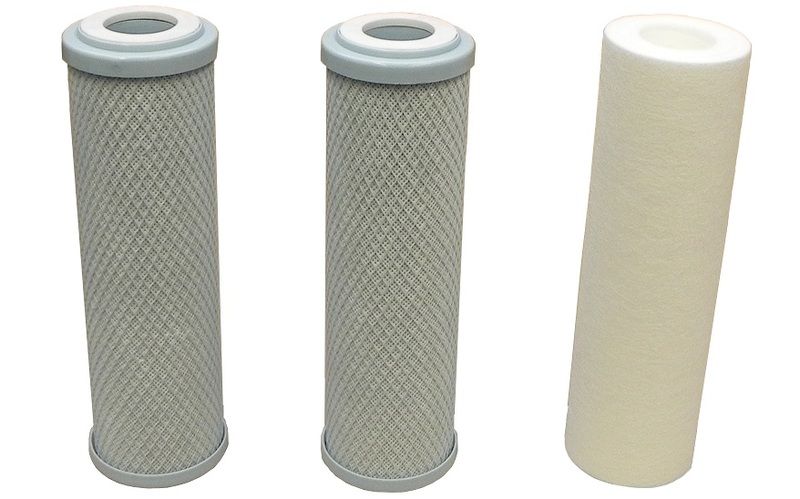 Filter Direct Co. is the preferred partner of Honeywell, Watergeneral, Koolermax, Aquatec. We have very knowledgeable tech support & Customer service team at ( 714-953-9009, from 9am to 4:30pm PST, M-F, excluding holidays); Contact us if you have questions regarding to this listing. This is a complete system with all filters, storage tank, faucet, tubing, feed water adapter, drain saddle valve, installation manual. Ready for installation.